As a Family run business our customers always get a personal touch on every booking and we strive to provide the best service possible. 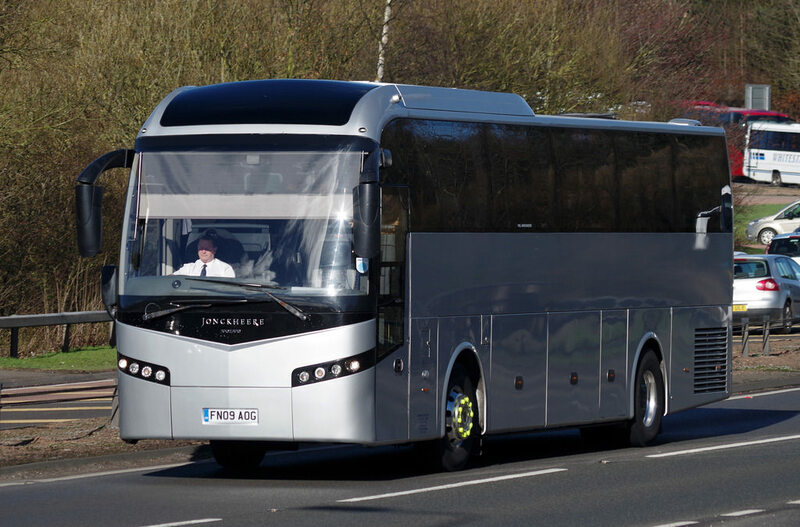 Our fleet of coaches are maintained to the highest standard and our drivers are fully trained, qualified and are DBS checked. 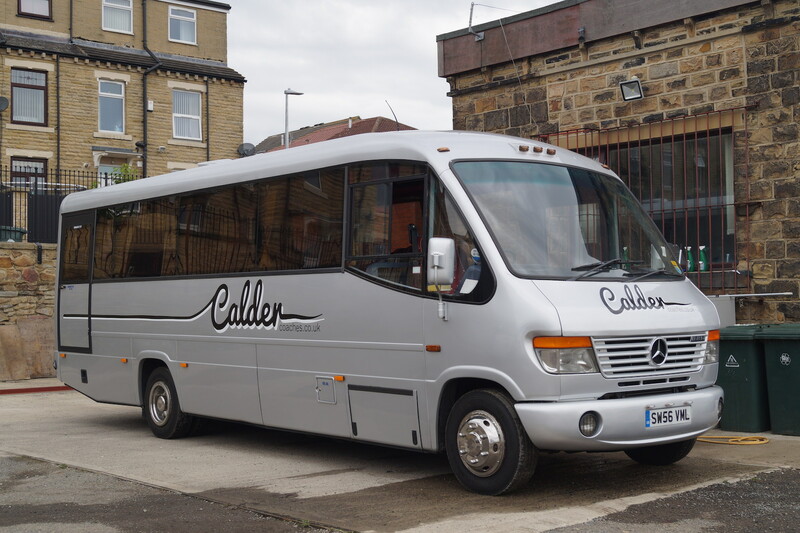 Coach hire based in Dewsbury near, Leeds, Bradford, Huddersfield, Wakefield and Halifax. 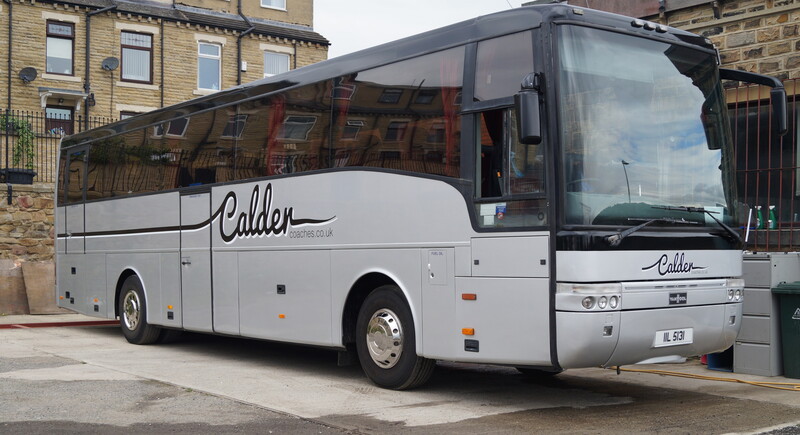 Calder Coaches currently holds a National licence.